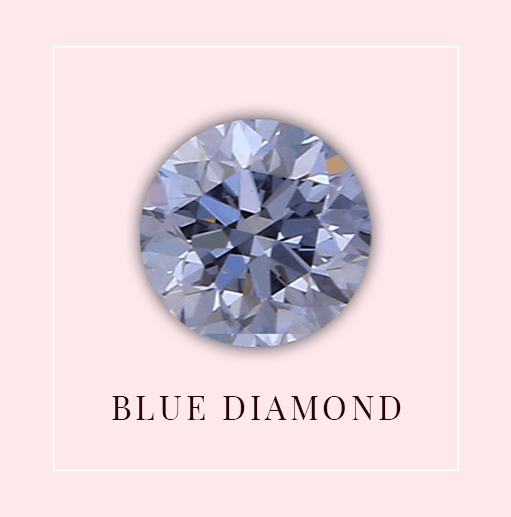 We offer a wide variety of natural pink diamonds. 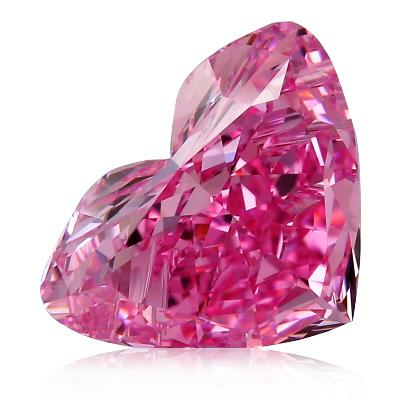 One of the most desired pink diamond is argyle pink diamond. 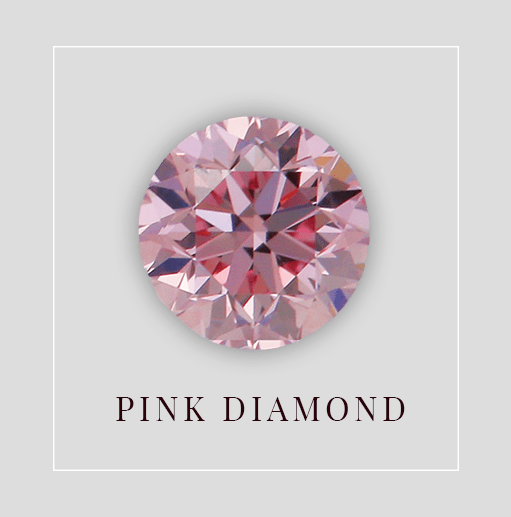 Read More About Diamonds : Natural Pink Diamonds Buying Guide. 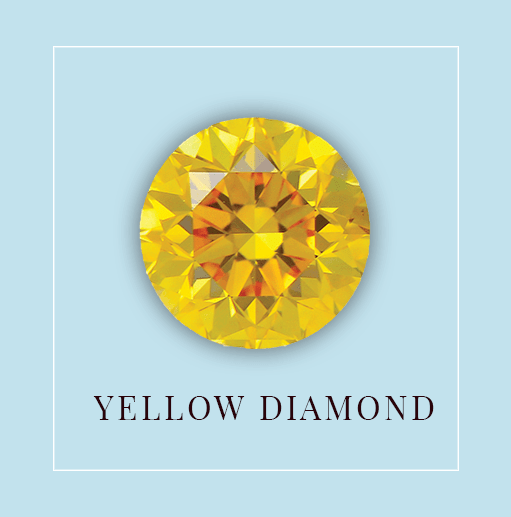 Fancy Yellow Diamonds breathtaking beauty, bright shine, warm color, and the fact that they are rare but affordable for most people make them the perfect gift, the coveted engagement ring, and the ideal diamond, even for you. Naturally, yellow diamonds are a trendy and popular choice for easygoing and positive people who like to rejoice and spread love. We are available 24/7 via live chat, phone and email to help you choose the product that’s right for you.